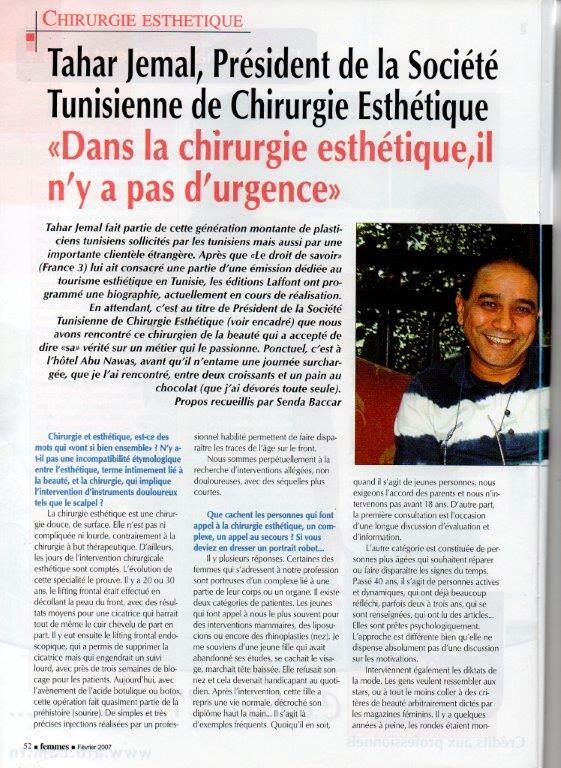 Dr DJEMAL operates from the very best clinics in Tunis. He uses an experienced staff and works with a registered specialist anaesthesiologist. Dr DJEMAL maintains a high ethical standard and keeps himself well informed of the latest surgical techniques from around the world. His skills as a plastic and reconstructive surgeon are internationally acknowledged. 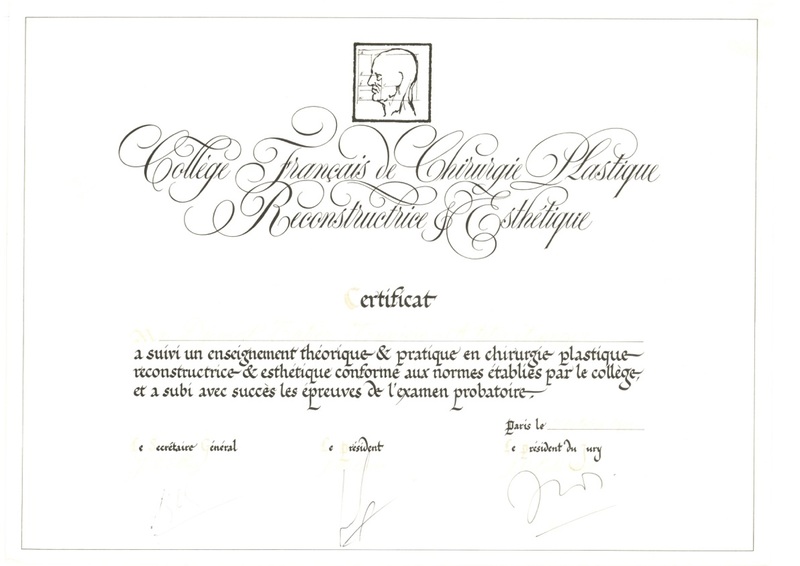 1990 : Bachelor of Cosmetic and Facial Surgery - University of Medicine - Nancy, France. 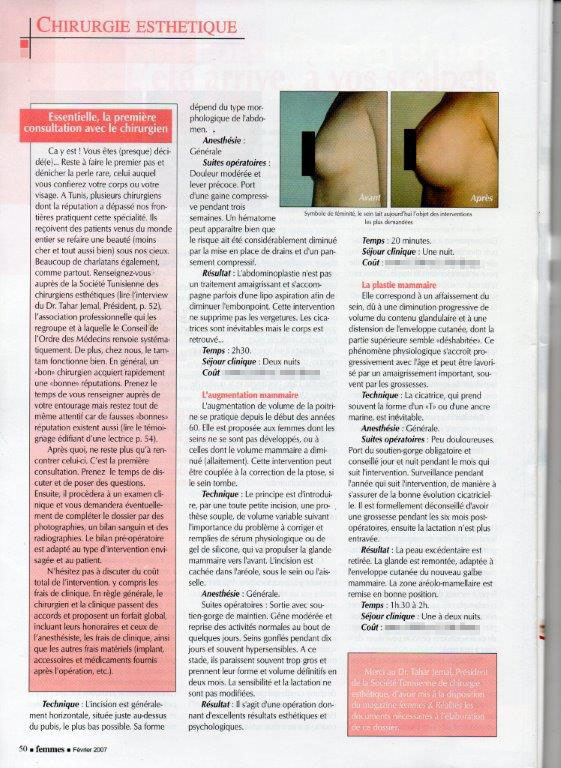 From 1990 to 1992: Cosmetic surgeon at the “Foch” hospital in Paris and at the Nancy hospital (France). 1994 : Plastic surgeon in a private clinic in Baltimore, USA for three months. 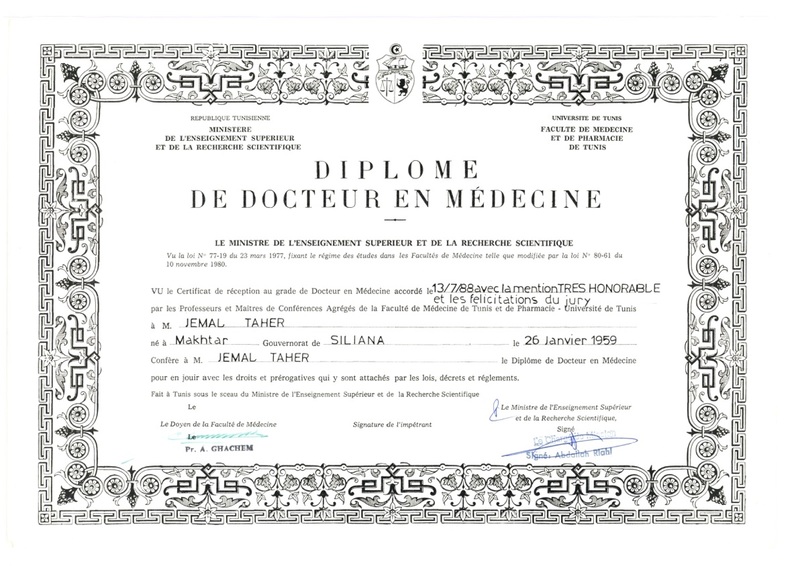 1992 : Opening of a successful private practice in Tunis..
Dr has wide experience and his skills cover all areas of cosmetic Surgery, (facial surgery, liposuction, breast surgery, hair graft…). 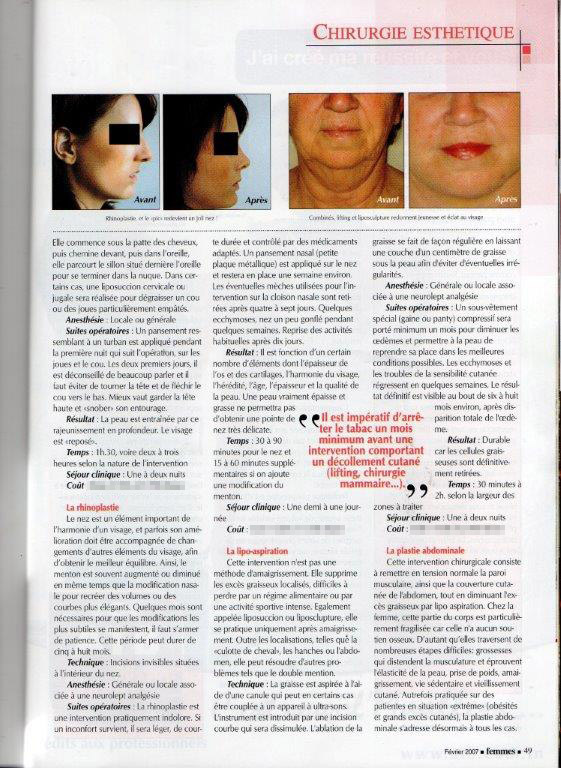 As well as performing operations on his private Tunisian and foreign patients, Dr DJEMAL operates on difficult cases of face and body reconstruction in the hospitals of Tunis. 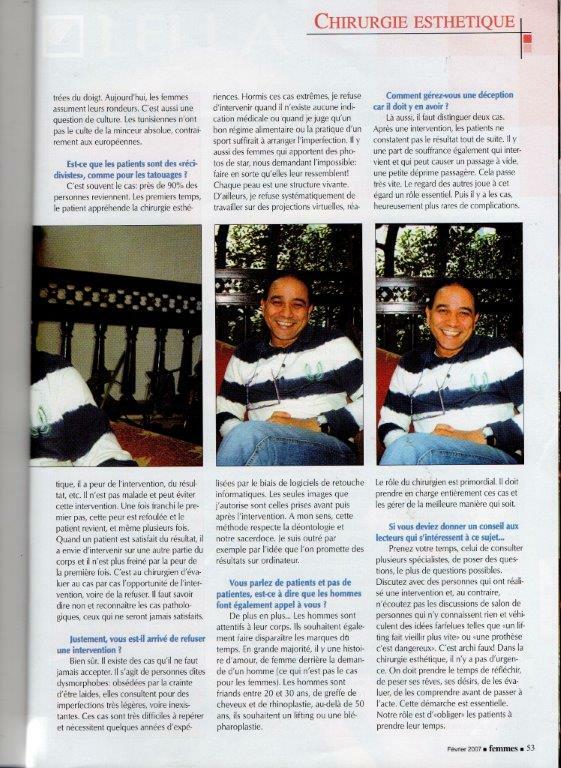 From 1998 to 2004 : General Secretary of the Tunisian Society of Cosmetic Surgeons. 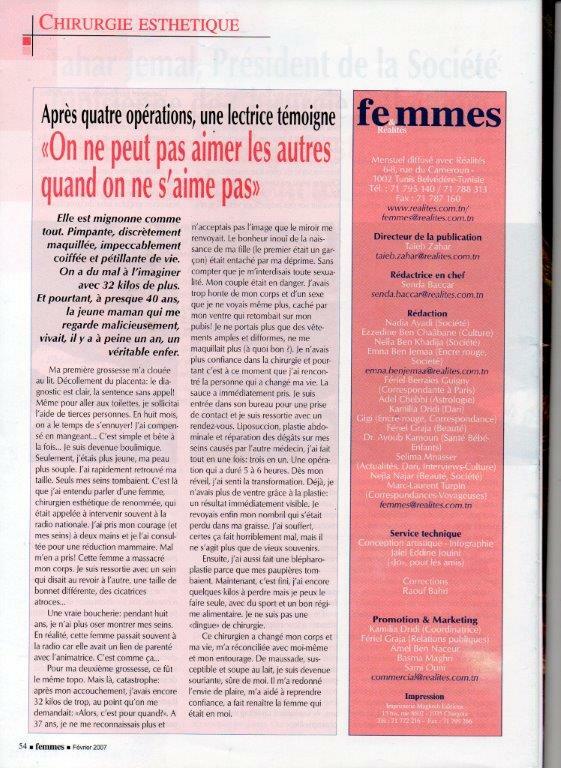 Since 2004 : President of the Tunisian Society of Cosmetic Surgeons. 2010 : Member of the ISAPS. 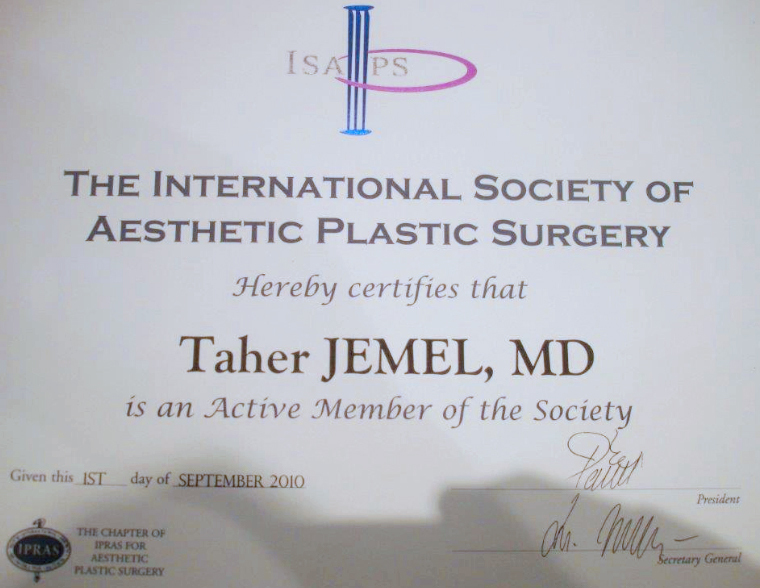 Member of the Mediterranean Society of Cosmetic Surgeons. 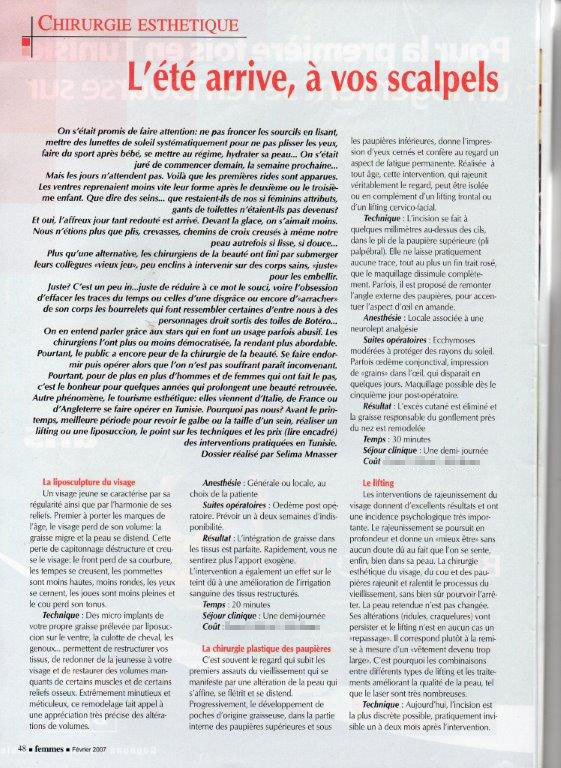 For Aesthetic plastic surgery in Tunisia, Dr. Djemal is a leading expertise in his practice advocating cosmetic surgery excellence, innovation and a high level of safety. He regularly delivers lectures at national and international conferences. He is been in practice for over twenty five years and with his new clinic The Myron International clinic and a team of highly trained medical expertise, he became a prestigious name in the field of cosmetic surgery and skin rejuvenation. His practice ranges from Face lift, eyelid surgery, liposuction, tummy tuck, breast surgery, hair graft and so on.